One of the greatest therapy metaphors I ever heard was from a friend who was seeing a psychologist for a while. She was trying to explain how she felt worried about how someone in her life would react emotionally if she were to do something, I forget what it was but that’s not really important. To this, the therapist replied in the form of a metaphor (always a great choice). Let’s all take a moment to just imagine a little something. Imagine that everyone is walking around holding a pie. But these are not normal pies. No, these are feeling pies. And everyone only has one. These are very special pies. They are all unique because they are all made of different kinds and amounts of ingredients, those being one’s feelings and emotional states. 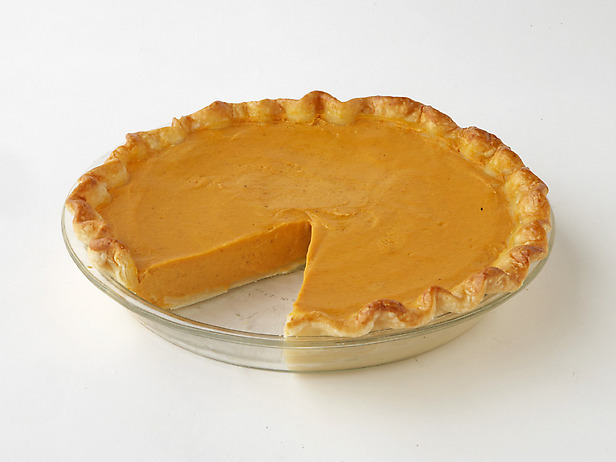 Some are a bit more savoury – maybe a creamy, spice-laden pumpkin pie whose flavour slowly unfolds and subtly lingers. 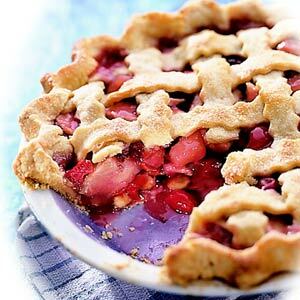 Others might be bright, vivacious, tangy fruit pies that scream juicy tartness and explode in a sweet-sour citrus splash of delicious fury. Regardless, everyone has their own unique pie made up of all of their feelings. And no one is allowed to give or take pie to or from anyone else. Now, say we’re sad. We take a big old piece of pie, the sad part of our pie, and eat away. Only we can eat the pie because only we can feel our emotions. Correspondingly, only we can control our emotional response to any given event. This is the key point in the feeling pie metaphor. The corollary implication is that, because everyone has their own pie and everyone is in charge of their own pie, we can’t under normal circumstances make someone else eat a certain part of their pie. Sure, we can create an event to which that person will react emotionally in a certain way, perhaps even predictably. But that person is ultimately responsible for that feeling. So, why would we worry about feeling guilty for possibly making someone else feel bad? Their feeling bad is outside of your feeling pie jurisdiction. That’s their pie and you don’t get any, them’s the rules. You’re carrying around enough pie already and you don’t want any more anyway. Besides, you know you have the best tasting pie around – it’s perfectly custom made for you and by you. Why buy when you already have homemade? If I feel guilty about how someone might react, I’m prospectively basing the emotion I think I’ll feel on an emotion that someone else might feel. I’m eating guilt pie because I’m afraid that someone else is going to have to take a bite of anger pie, or sadness pie, or fear pie, etc. So, I avoid doing that thing that I want to do, because I ultimately see myself as responsible for that other person’s emotions. And that’s precisely the viewpoint that feeling pie is all about deconstructing. It’s not about doing whatever you want all the time. What it is about is acknowledging that you aren’t responsible for other people’s feelings, and no one but you is responsible for yours. Good article Dave. Now I want pie and I’m going to eat the “wanting pie” part of my feeling pie. I’m always eating that part of my feeling pie. That’s probably why I loved the feeling pie metaphor so much, actually.